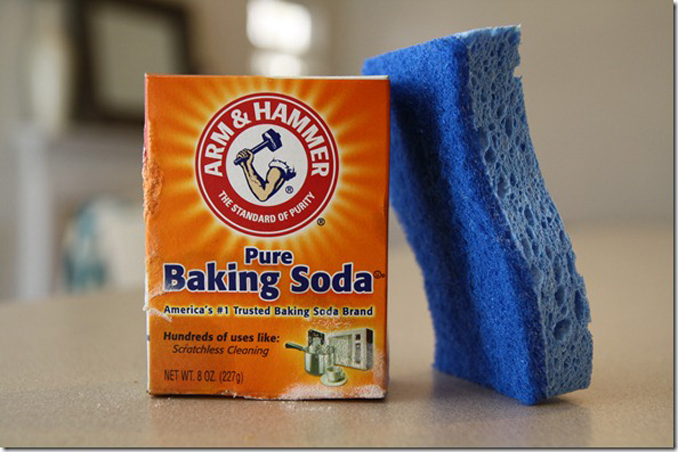 Baking soda is an effective natural cleaner that you can use when cleaning the different areas of the home such as the kitchen and the bathroom. Even if you haven't purchased cleaners yet, as long as you have this product sitting in your kitchen cabinet, then you are good to go! Let these 6 ideas guide you.